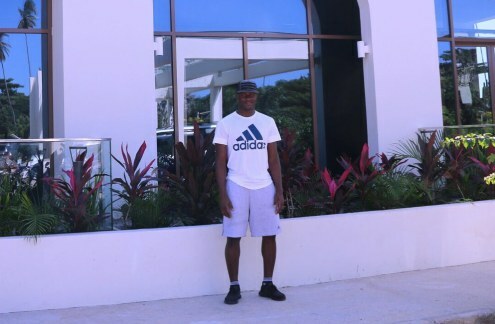 The Tottenham Hotspur midfielder Victor Wanyama has spoken of his wish to buy a house and settle in Zanzibar some time in the future. Wanyama is currently holidaying in Zanzibar. Victor Wanyama is currently holidaying in Zanzibar.